Rough Lynx | way above the level. Zur Feier ihrer dreier 10jährigen Jubiläen haben die schwedischen Sounds Million Vibes, Rough Lynx und Safari Sound diesen schönen Dubplate Mix gebastelt und zum freien Download veröffentlicht. Ich habe gerade das neue Video von Charly Black und Etzia entdeckt. Der Tune heist We found love again und wurde von Partillo aus Göteborg produziert. Das sehr sehenswerte Video wurde von Jonas Andréen von Rough Lynx Pictures gedreht und featuret auch Lady Louise und Brian London. P.S. 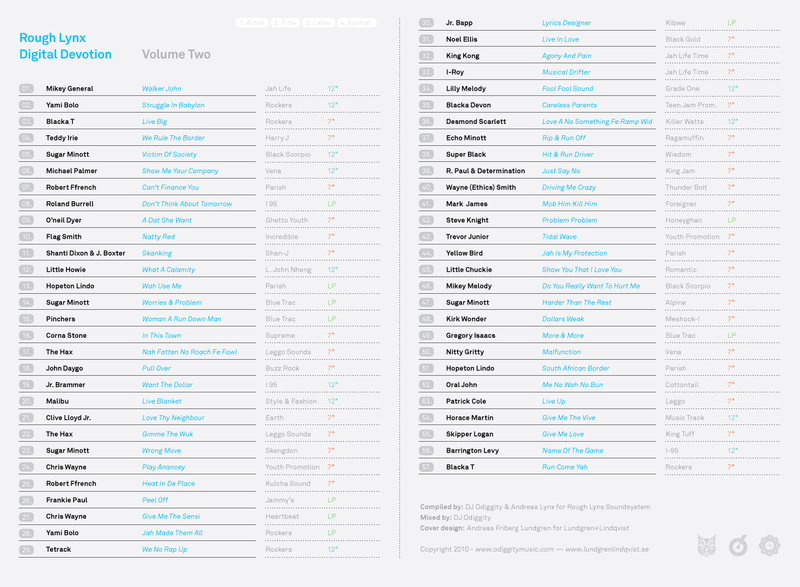 : Unbedingt auch Partillos Dub Version des Tunes auf Soundcloud checken! New Vid from the Amsterdam Youth General Trix, produced by Ante Lynx. 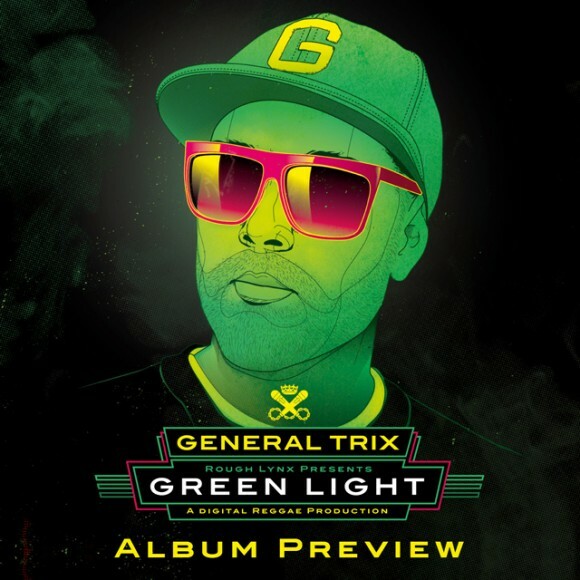 Here’s a preview mix for General Trix‚, forthcoming album called „Green Light“, featuring 6 of the 1o album tracks, all produced by Ante Lynx outta the Rough Lynx Sound. Album will be in stores from September 2011 on. After the phenomenal Digital Devotion Vol. 1 Mix, Rough Lynx just came up with the second one of this great mix series.